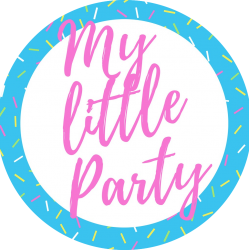 Every my little party australia event is custom designed, styled and personalised to suit your requirements. Please contact us for pricing details for complete event planning. 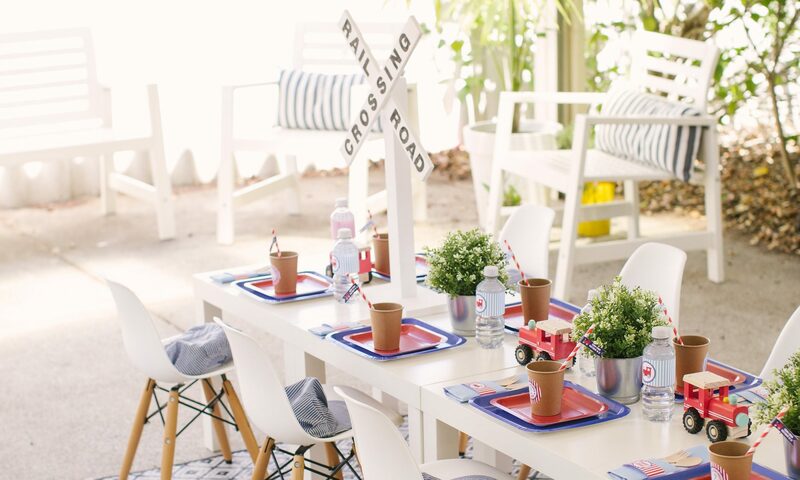 The my little party australia planning service includes everything you need to create a fabulous and memorable event! We are here to help you. All it takes to get the party started is a phone call to us or a click of the mouse to our contact page. We will take great pleasure in taking care of everything so you can sit back and relax! We have options of furniture hire and table styling to suit your theme and the age of your little party guests. We would be delighted to create a unique style and concept for your next little party. Contact me today with your dream theme for us to create especially for you. We will customise a package based on your requirements.